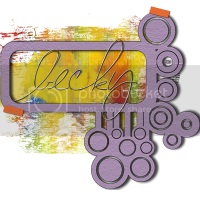 Scrappy Bits 'n Pieces by Becky: Stock Up! Check out these amazing Lillies! Beautiful and expertly extracted. Pop by Caryn's Store and pick up a deal!